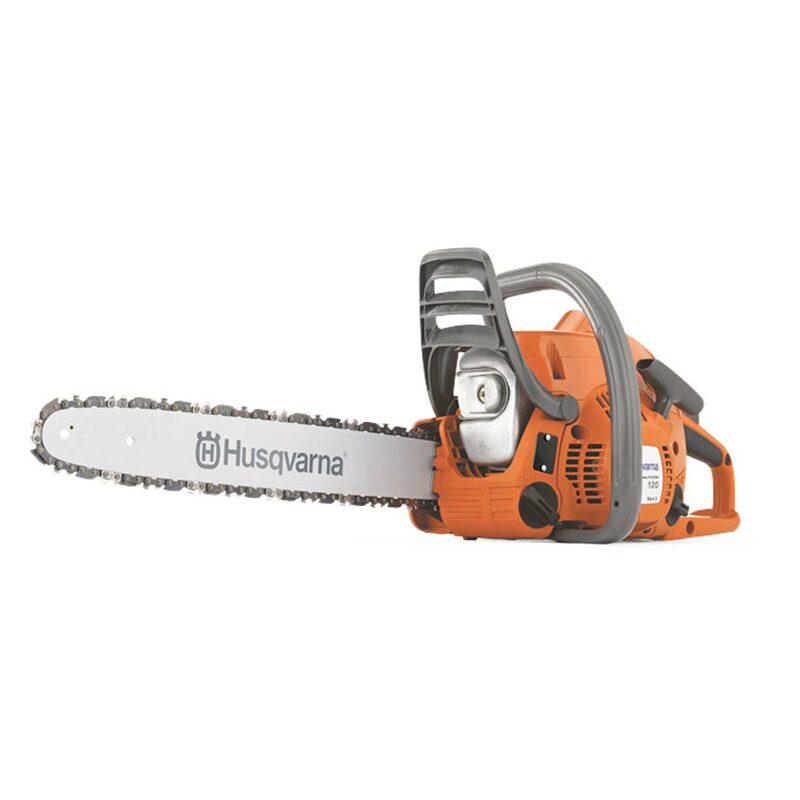 Visit our Superstore, located on the Mornington Peninsula, for expert advice on mowers, chainsaws, brushcutters and more. 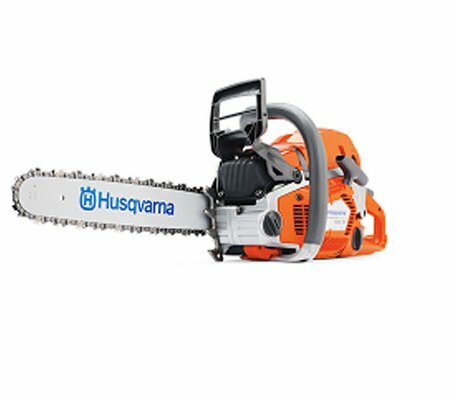 We’re Open 7 days and stock all the big name brands including Husqvarna, Honda, Cox & Toro. 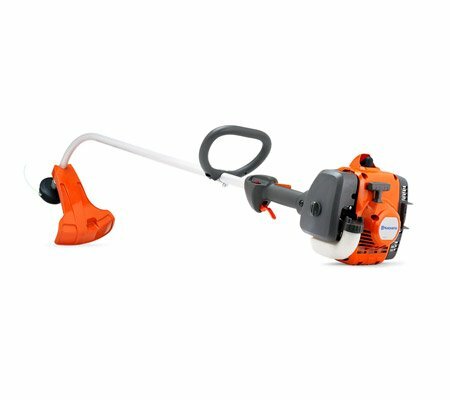 There’s power gardening equipment and accessories for every job and budget. 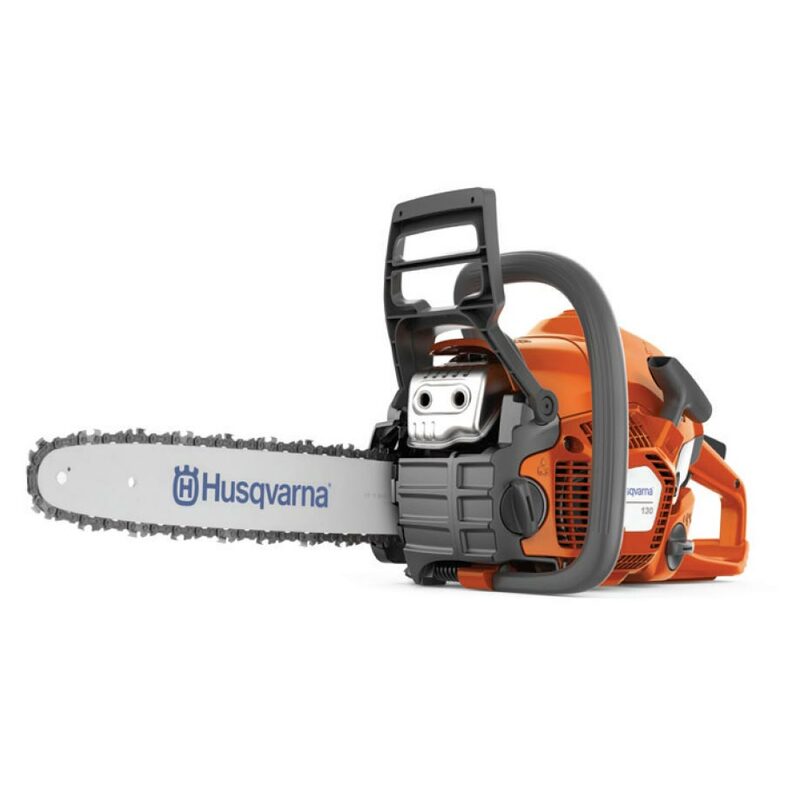 It is easy to apply and we usually have a response the same day. 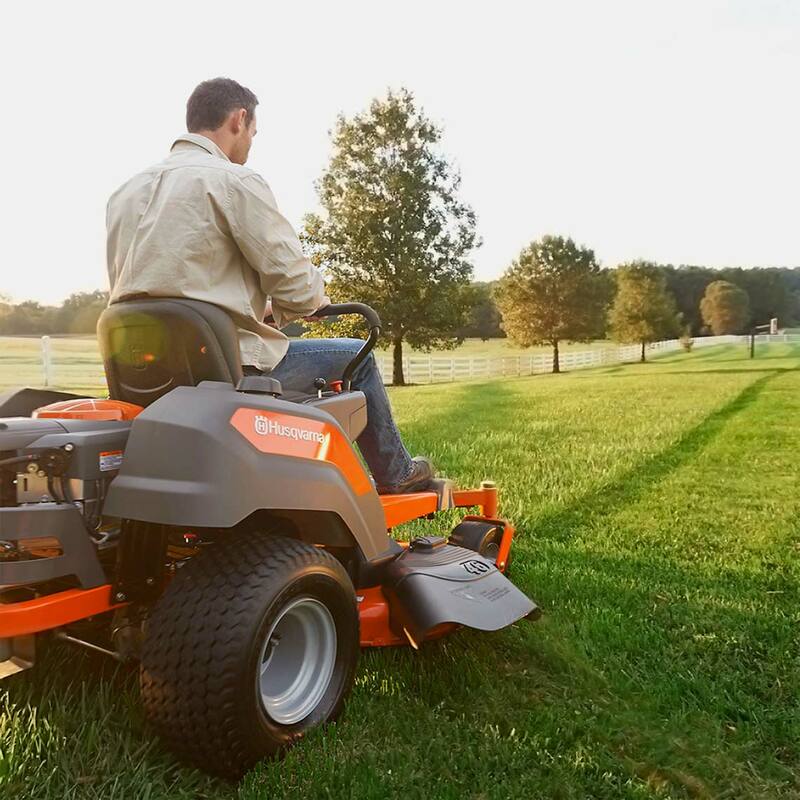 Got a larger backyard that you seem to spend all your weekends mowing? 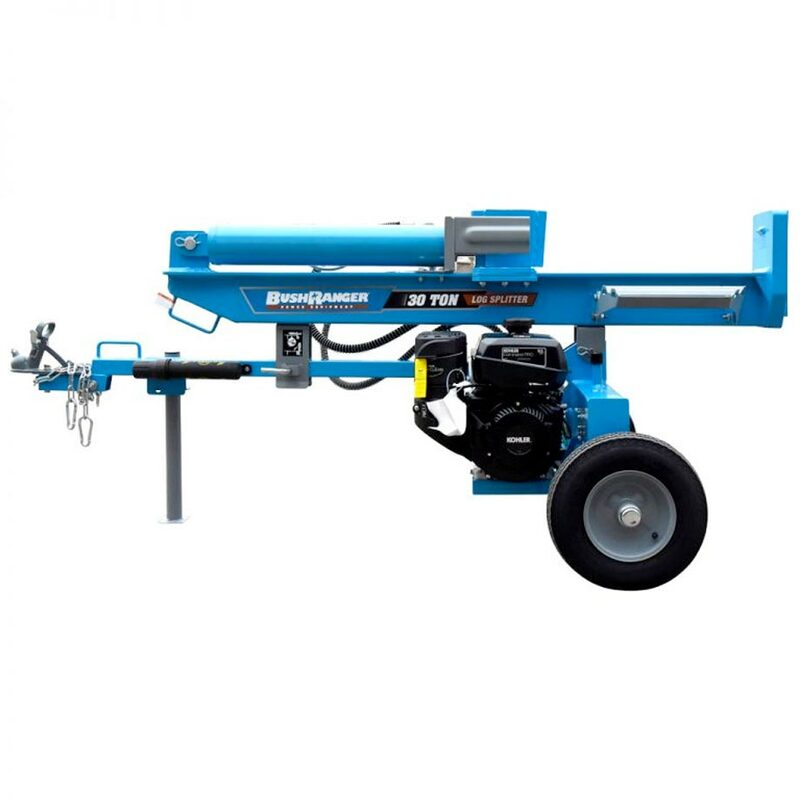 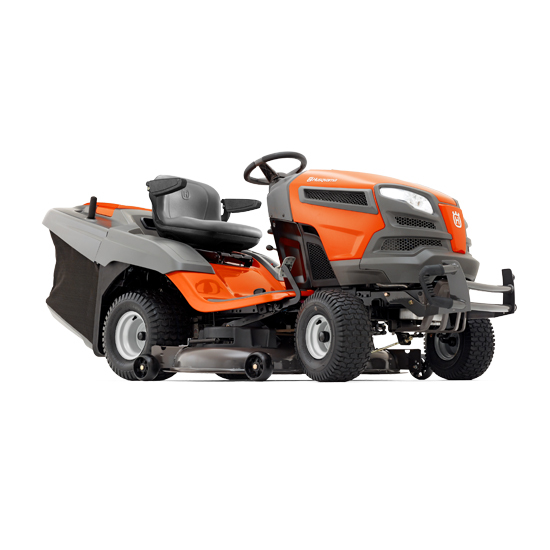 We have the ideal, timesaving solution amongst our ride on mowers for sale! 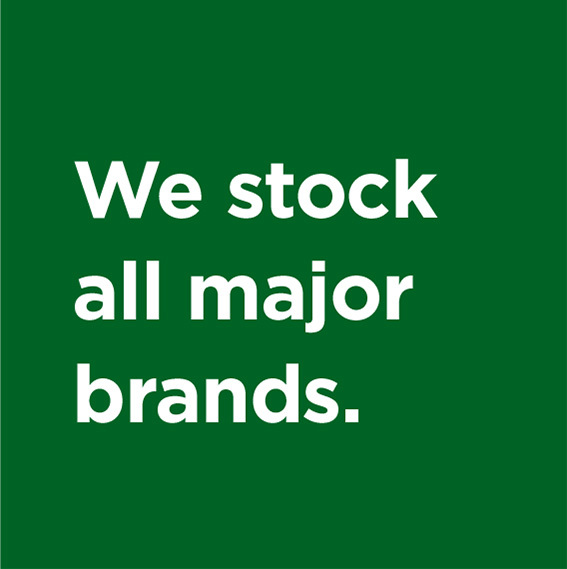 Choose from the biggest brands and between a range of styles – we want to help you find your perfect match! 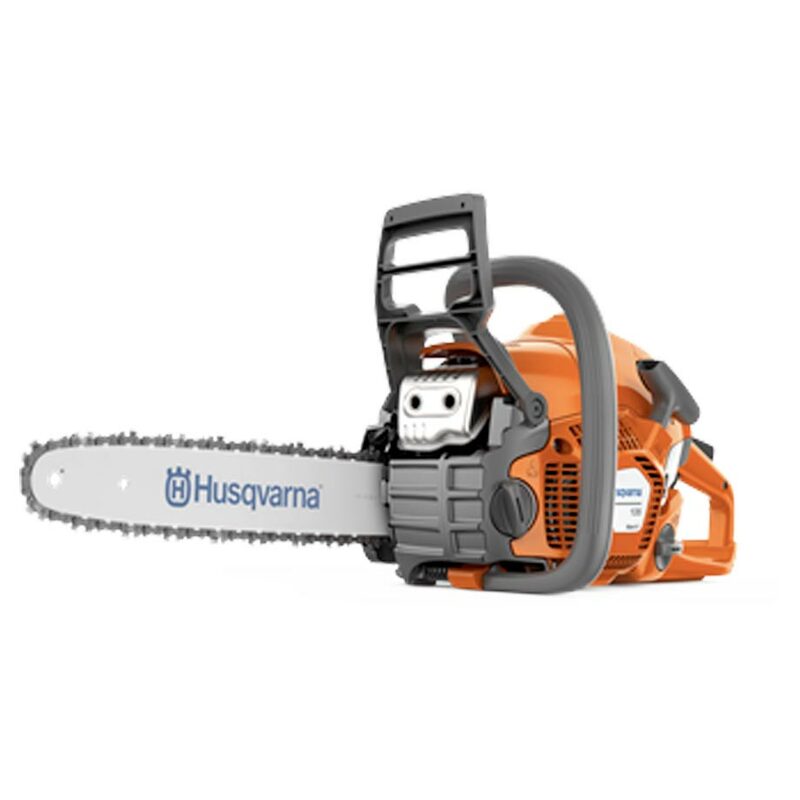 Our riders have also been designed with user safety in mind. 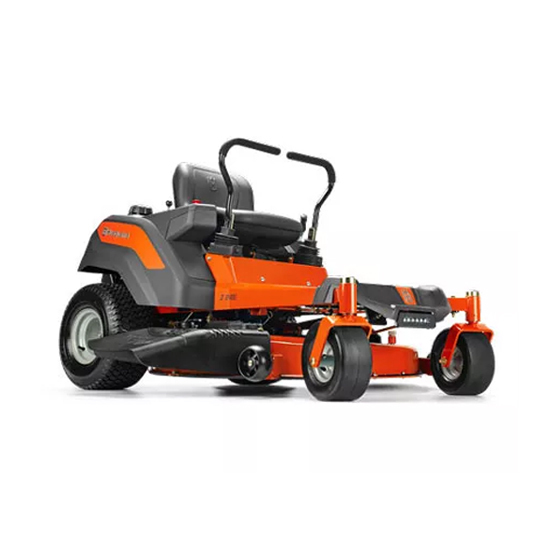 Been looking to buy lawn mowers online but overwhelmed by all the choices? 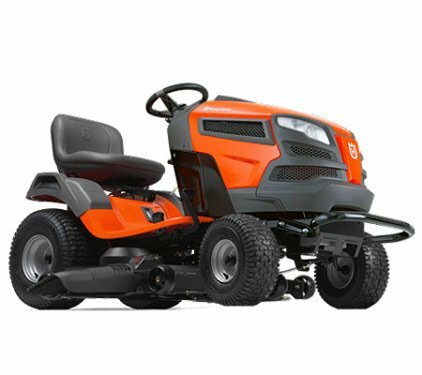 We have an extensive range of lawn mowers for sale from all the best brands, so we are sure that we have a model to suit your needs! 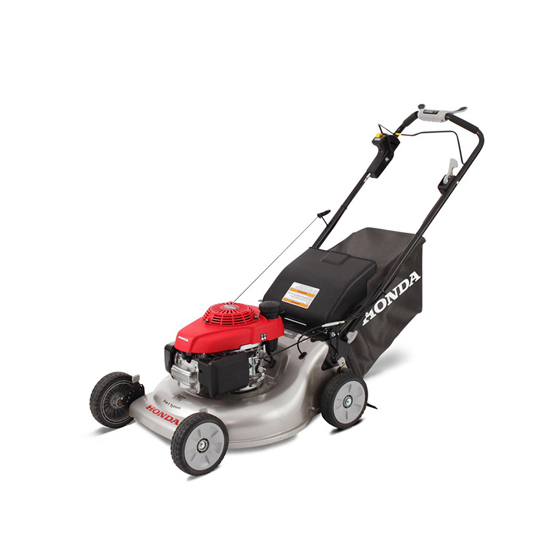 We pride ourselves on stocking a deck for every lawn, which means that we stock mowers with varying deck sizes. 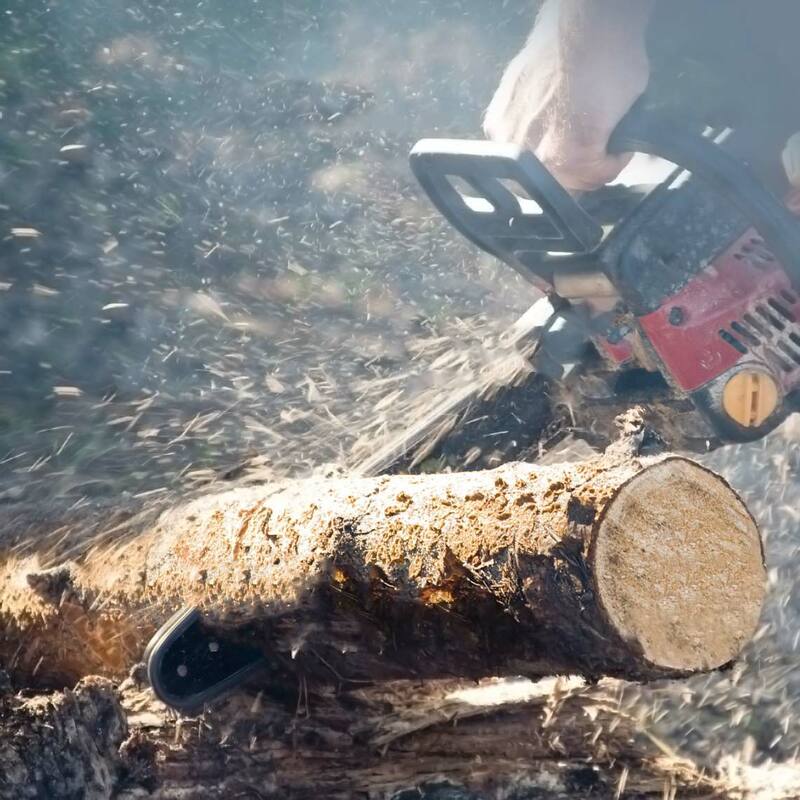 Collect a lot of firewood in the lead up to winter or have a rural property? 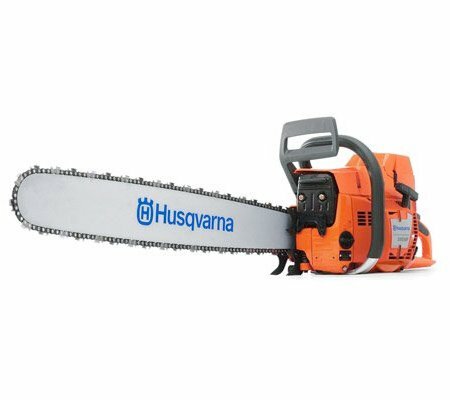 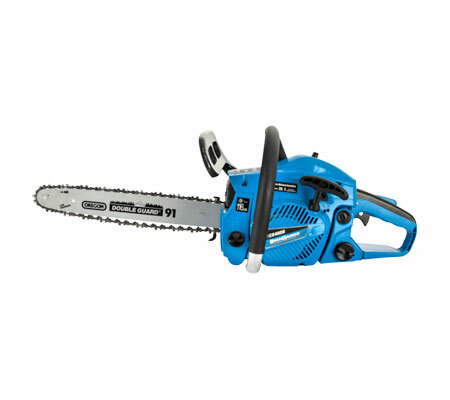 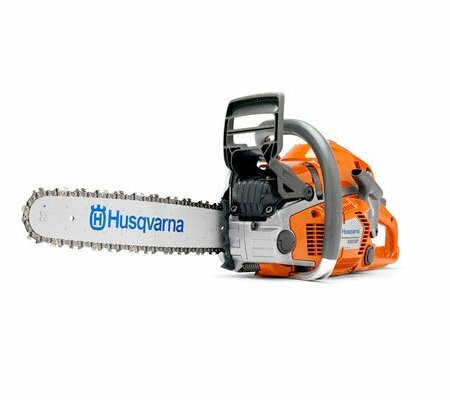 We have a range of chainsaws for sale that will be the perfect helpers. 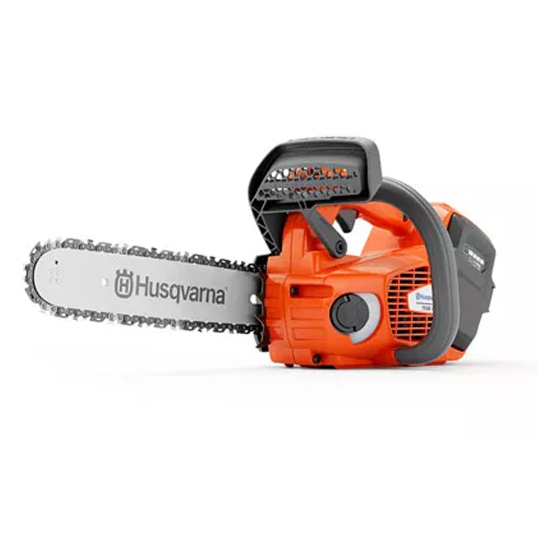 All of our models feature low noise pollution, so you won’t disturb the neighbours, and are equipped with anti-vibration systems to protect you from long-term vibration exposure. 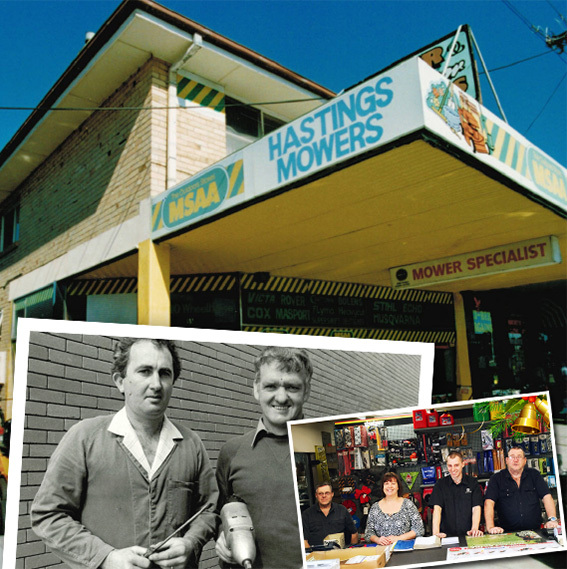 Come and visit us today at our handy Frankston-Flinders Rd location! 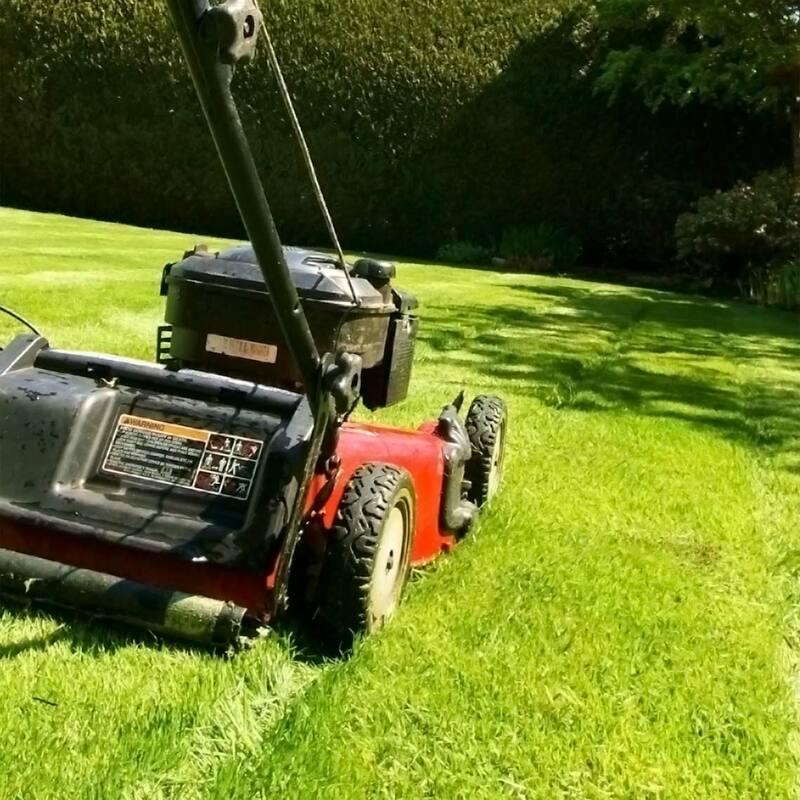 Our helpful team is ready and waiting 7 days a week to help you with your lawn and garden care equipment purchase. 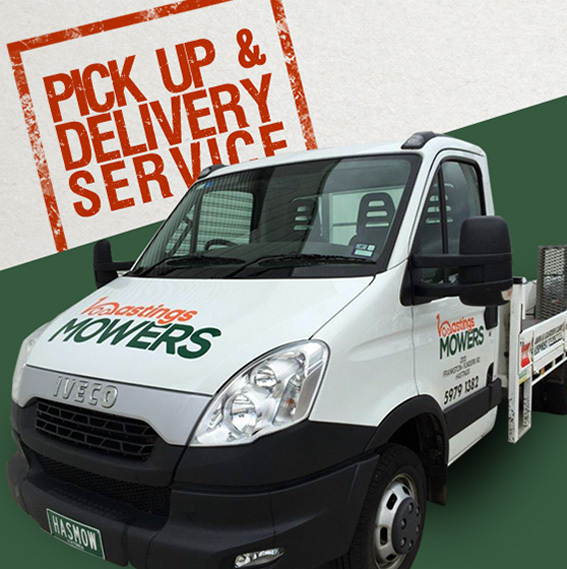 Located at 2013 Frankston Flinders Rd Hastings, with easy access for pick up and delivery. 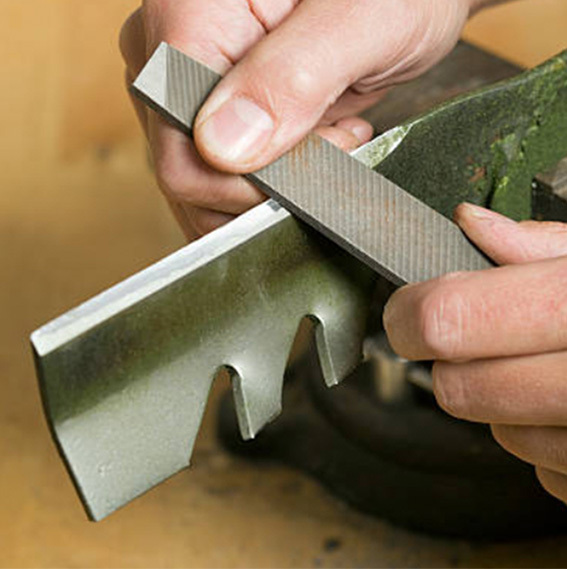 We provide a pick up and delivery service for your purchases and repairs. 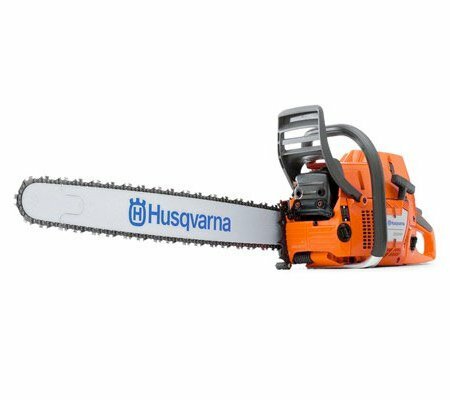 Our Superstore is home to top brands like Husqvarna, Honda, Shindaiwa, Echo, Cox and Masport, all serviceable by our experienced mechanics!